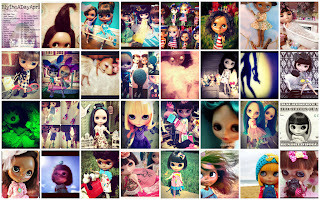 It was a great Month of creative and fun photos that everyone shared with the Blythe A Day Group on flickr and Instagram. 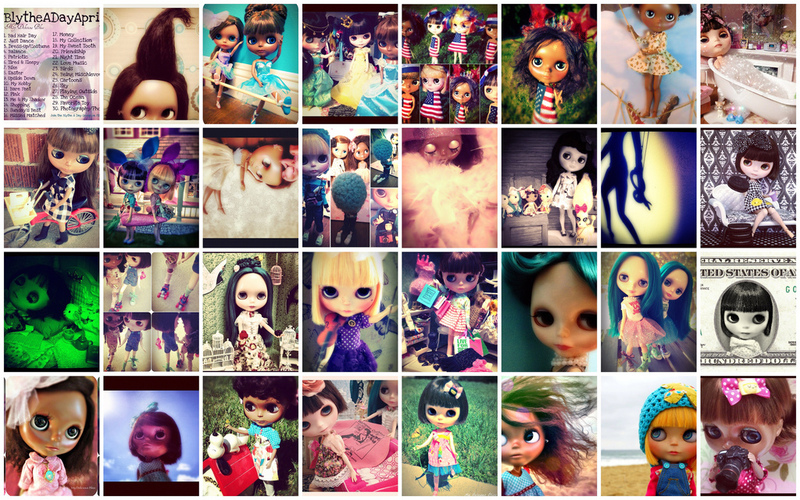 Thanks to everyone that participated, taking the time to get those great photos in. The torch has been passed and Kimberfli will be hosting the challenge for the Month of May. I hope to see more great photos and even more participants!! !